Oldtimer picture gallery. Cars. Z (Zbrojovka). 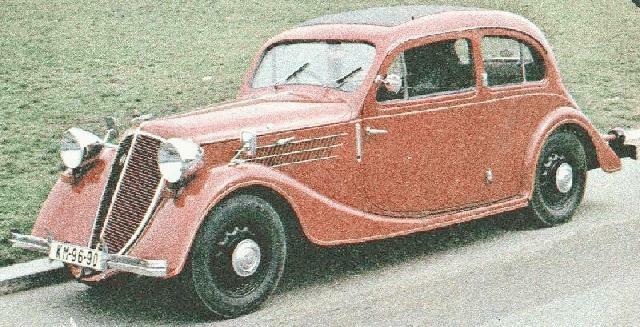 Z-5 "Express", 1935-1936, 104k image of 1936 2-door limousine and 59k 4-door limousine from "Svet Motoru" magazine, Czechoslovakia. Z-4, 1934, 15k b/w image of cabriolet from "Svet Motoru" magazine, Czechoslovakia. 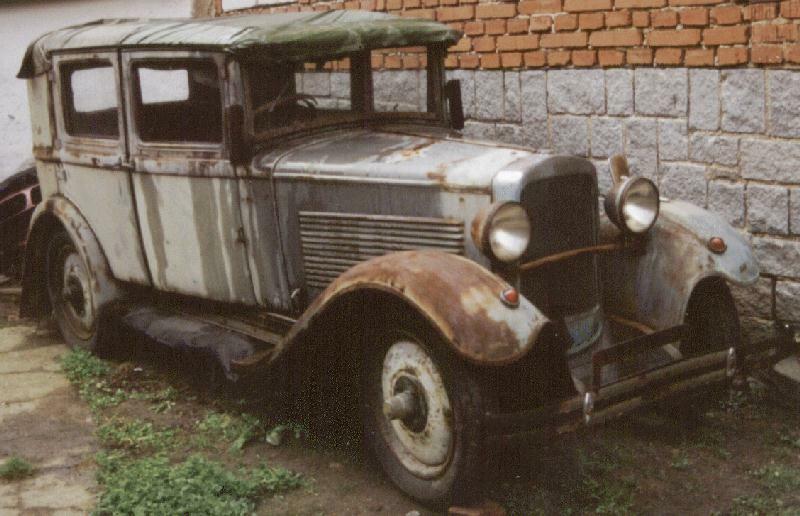 Z-9, ?-1932-?, 70k photo of 4-door Limousine, courtesy of this car owner, Ales Kuna, Czechia. This car is for Sale. 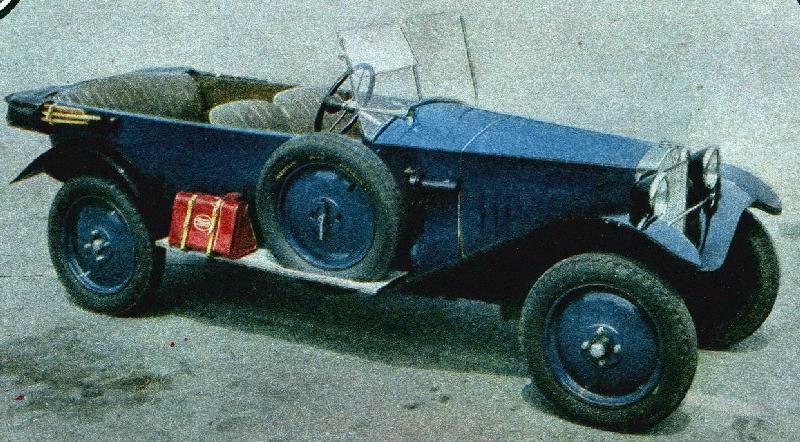 Z 4/18 HP, 1926, 98k image from "Svet Motoru" magazine, Czechoslovakia. Last updated 24 VI 1999.